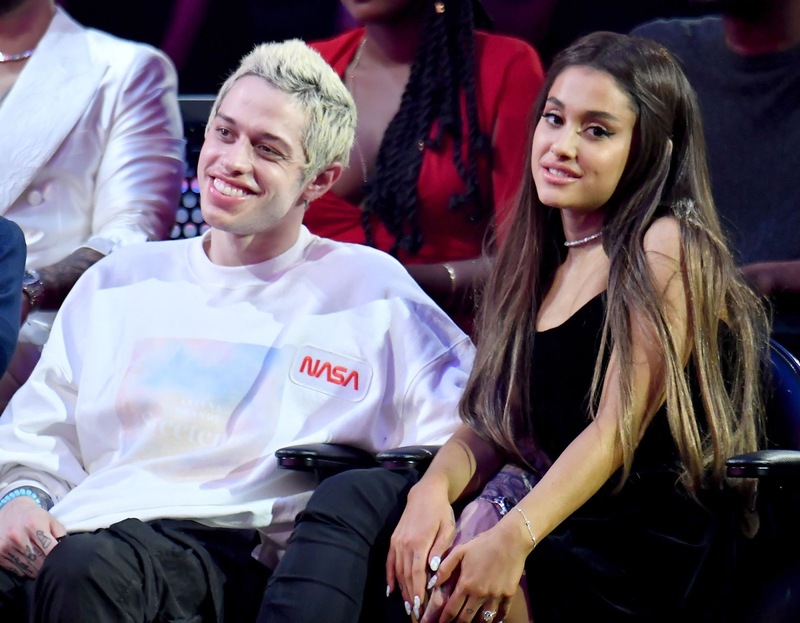 Pete Davidson Apparently Blocked Ariana Grande on Instagram. Pop singer, Ariana Grande, has revealed that her ex-fiance, comedian Pete Davidson has blocked her on social media. This comes after the SNL comedian opened up about being bullied by Ariana's fans on Instagram and how the harsh comments were affecting his mental health. 'No matter how hard the internet or anyone tries to make me kill myself. I won’t. I’m upset I even have to say this. To all those holding me down and seeing this for ehat it is -I see you and I love you, he added. Pete's statement left his ex-fiance with no other option than to call on her fans to be kind to him. 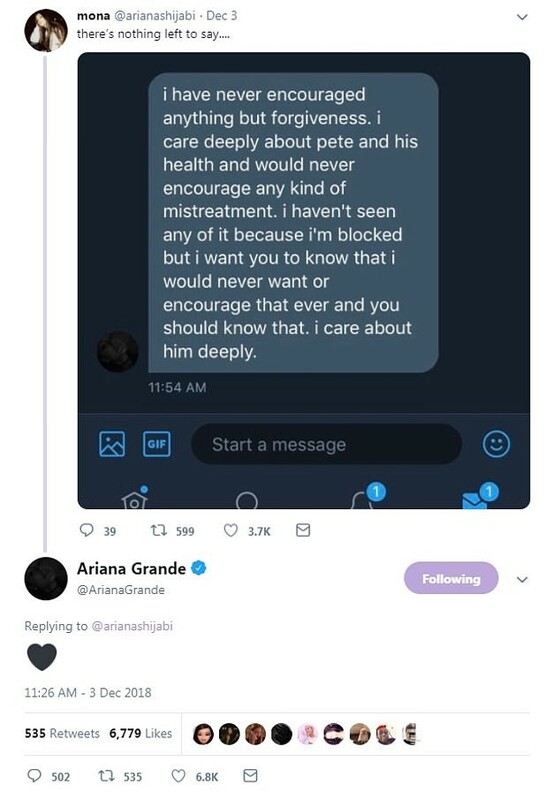 But the singer also admitted that she couldn't see any of the hate messages because Pete has already blocked her on social media. Cardi B And Offset Are Over. 'I haven’t seen any of [the bullying] because I’m blocked but I want you to know that I would never want or encourage that ever and you should know that. I care about him deeply,' the songstress wrote.